Who agrees with this statement? Men are difficult to shop for…they never ask for anything and sometimes they need some guidance in the style department! Well, we’ve done a little digging and found some local shops that could solve your gift-giving or style-improving problems. 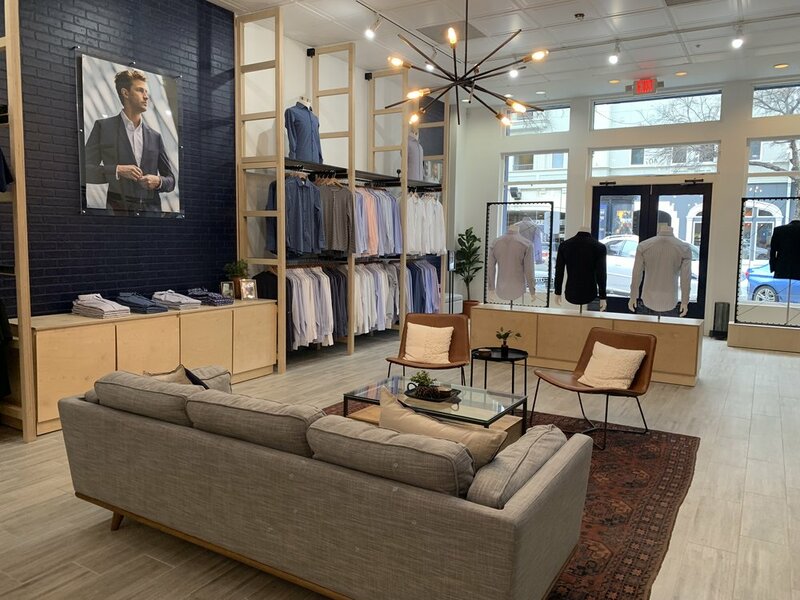 No matter the style or age of the man you’re shopping for, you will surely find something at one of these locations. 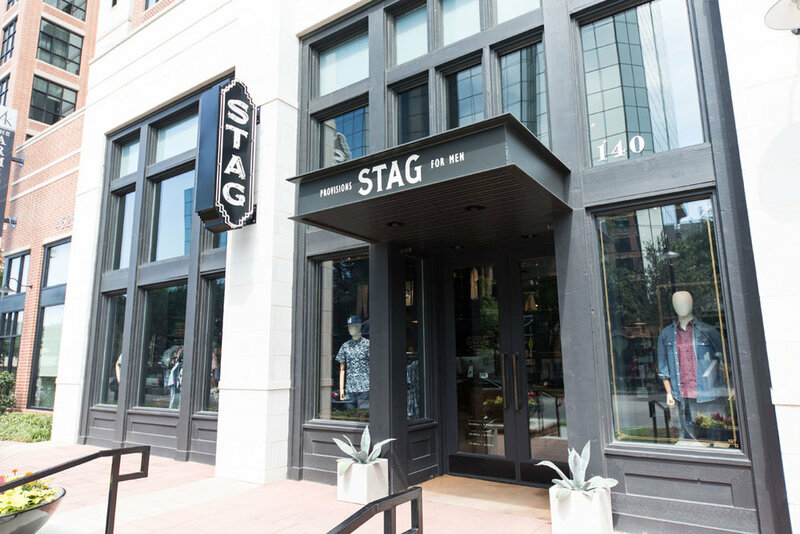 Is it enough just to tell you that Stag Provisions is Matthew McConaughey’s favorite store? This hipster boutique filled with all the Austin and Southwestern vibes, does an impeccable job of curating items that represent both the rugged and refined man. They offer a variety of items from clothing to home décor to skincare to beautiful Indian jewelry pieces if your man doesn’t hestitate to decorate his neck and fingers! Driving down Maple Avenue in the heart of Uptown, it’s hard to miss the predominantly placed Stanley Korshak. 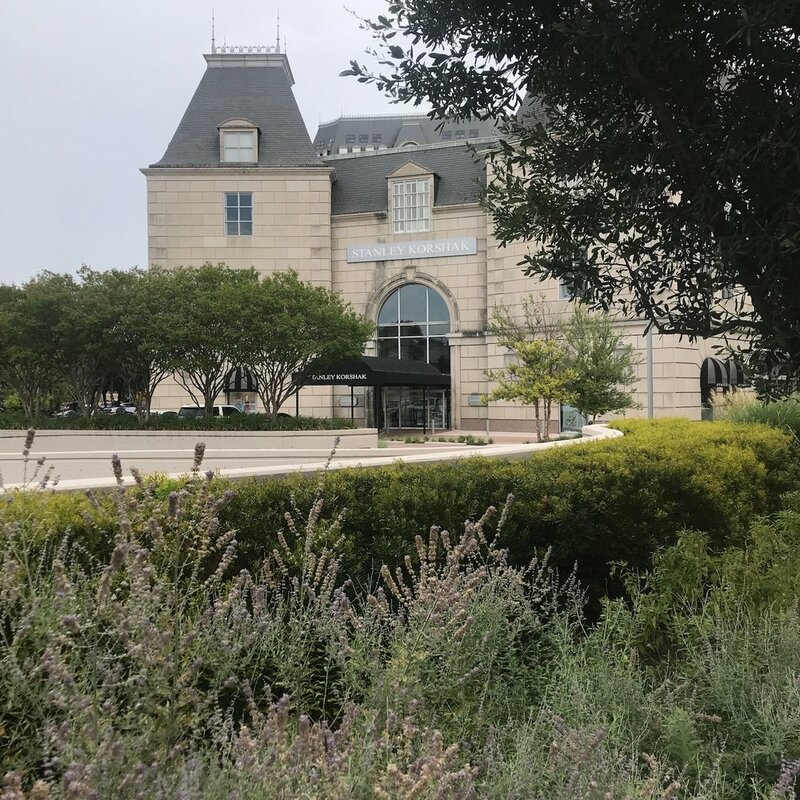 Just inside the Hotel Crescent Court, this historic department store speaks to the quintessential “Dallas” vibe. If you’re buying for a man who appreciates designer goods, you’ll have no trouble finding him perfect pieces for his wardrobe here! We’ve all been there…our man’s jeans just don’t fit him right, and he doesn’t know and you feel awful pointing it out. Well, thankfully there isn’t just a solution, but a LOCAL solution: Deep Ellum Denim! Deep Ellum Denim specializes in high quality jeans made from raw denim, the original way in reach levi’s used to be made! And how to clean them?! You put them in your freezer! These jeans are a unique way to spice up your guy’s wardrobe! Looking for some modern mens’ clothing without breaking the bank? 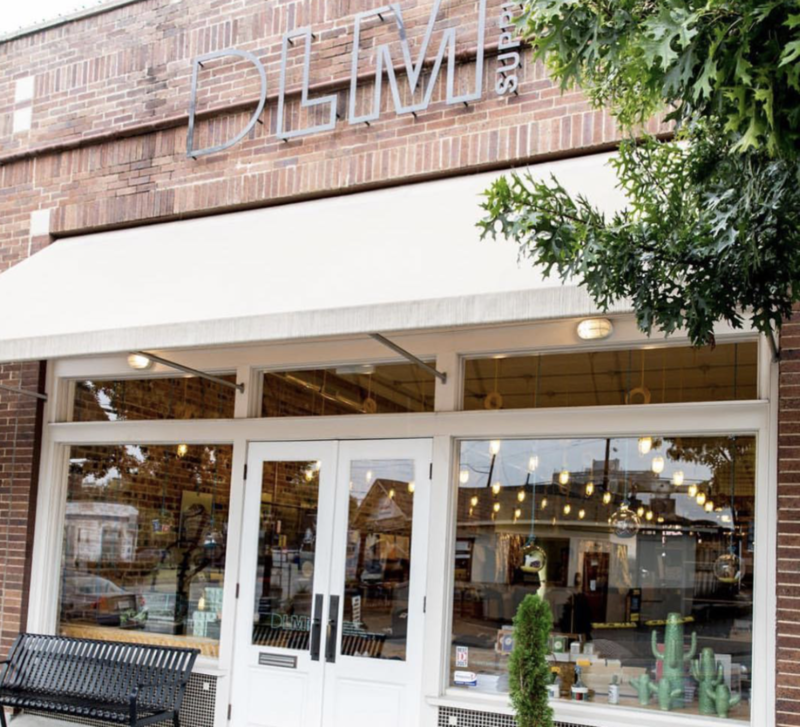 We love the hipster DLM Supply on West Davis Street. Not only is it located in an area that lends itself to great shopping and walking, so perfect for a whole day of shopping, but it offers a really great selection of affordable men’s clothing, accessories, grooming, footwear and tech.